The C3 PowerLine definitely delivers when it comes to power and effectiveness. For performance and ease of use, you are not going to find much to complain about. 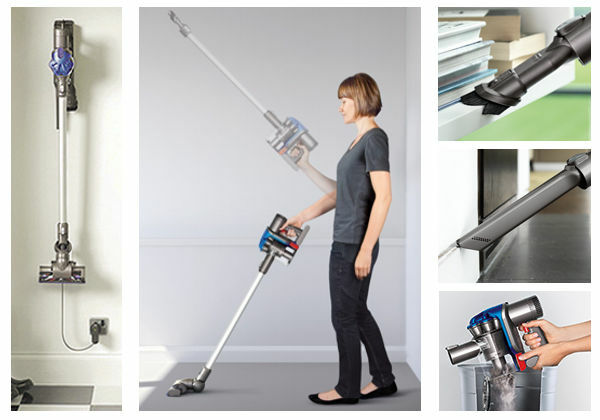 It offers good cleaning on just about every job that you put it to and it does it without the user having to expend a lot of effort. This model offers really good value, so it is a good purchase if it fits in your budget. 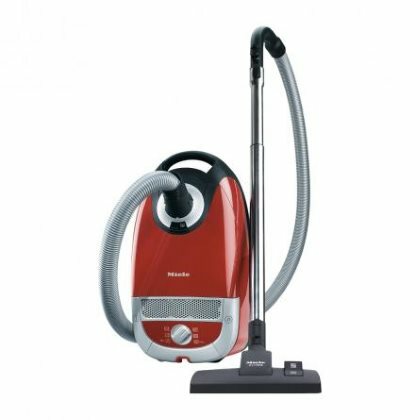 If you are looking for a vacuum that has incredible power, then the Miele Complete C3 PowerLine is a safe bet to satisfy your needs. 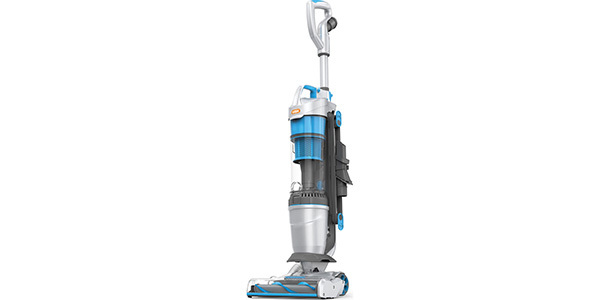 This machine delivers power that is hard to beat and this power makes for really effective cleaning. 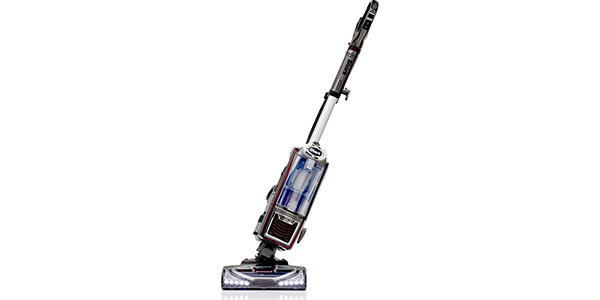 The user gets a great range of convenience features and this model is designed to make the job easier. 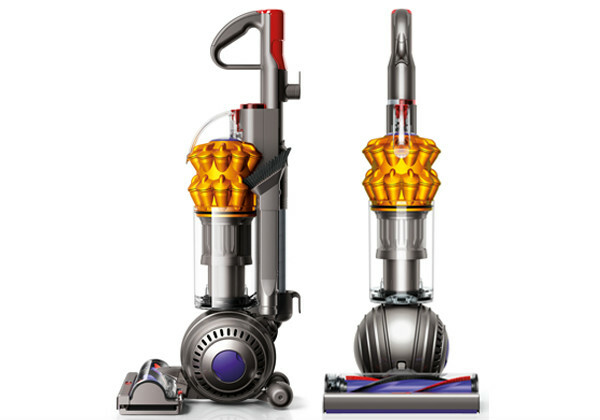 With this canister vacuum, power is the name of the game. 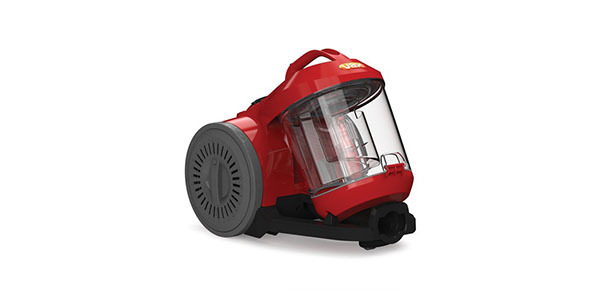 This machine comes with a powerful 1600-watt motor that provides first-rate suction. 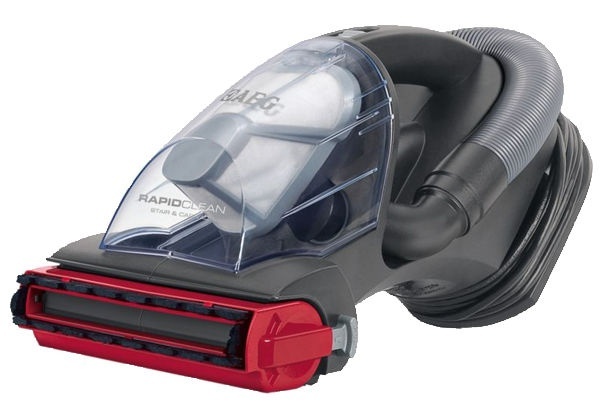 It will make short work of dust and debris and users will have no problems cleaning even the toughest of messes. 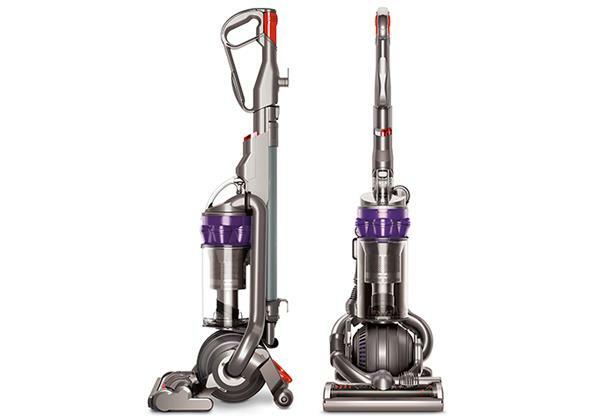 For cleaning, this power is great, but consumers should note that it does have an impact on the efficiency of this model. It scores a G for the energy rating and it consumes about 59.8 Kilowatt hours of electricity per year. For a machine with this power, it does handle very well. 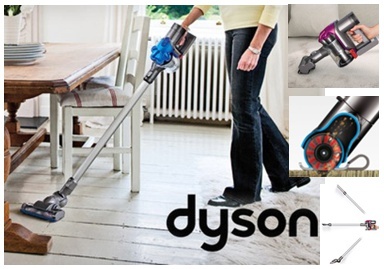 It only weighs about 5kg and it comes on castors that provide a nice glide while you are cleaning. It also has a 3-point turning system, so the machine is better at turning with the user while they clean. 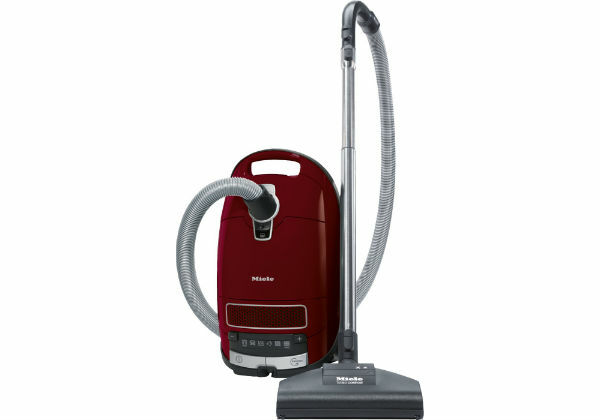 The Miele Miele C3 also delivers on versatility. 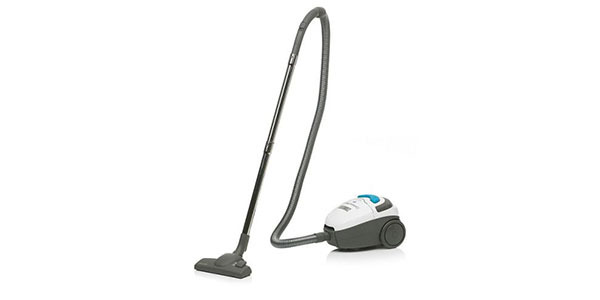 It has a good floor head that cleans well on a range of different surfaces and it comes with all of the tools and attachments for doing jobs like upholstery cleaning, stair cleaning and dusting. In addition to that, it comes with six settings for the many different jobs that you will put this unit to. 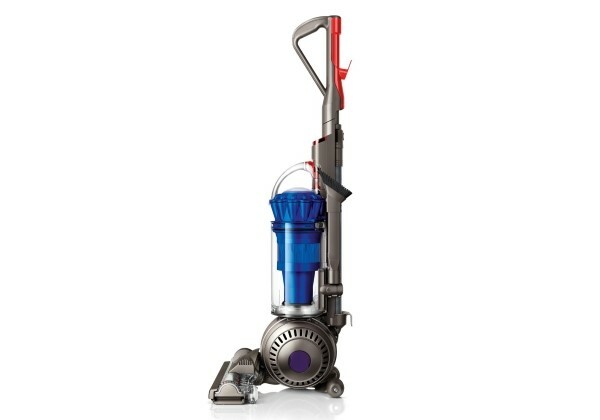 This is a cylinder model that also offers a good level of convenience. As mentioned above, the machine is very easy to handle when it is in use, but the user-friendly nature of this model goes beyond that. To start with, the user gets a really large cleaning radius. 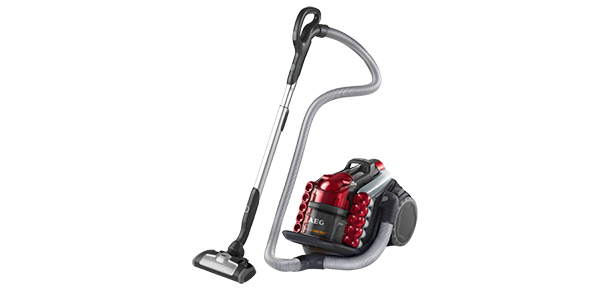 It has a long retractable cord and a 2m hose with a telescoping tube. In addition to that, the machine can be operated with convenient foot pedals and the body has a storage compartment for all of the tools. 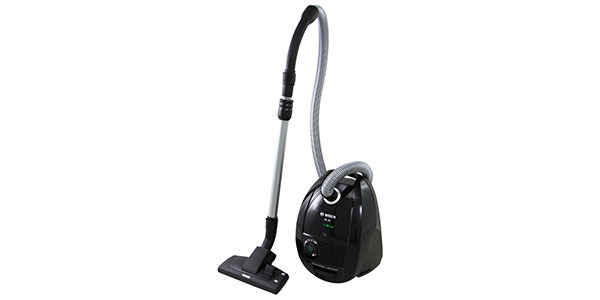 For managing the dirt and dust that enters the machine, the C3 PowerLine is one of the best. 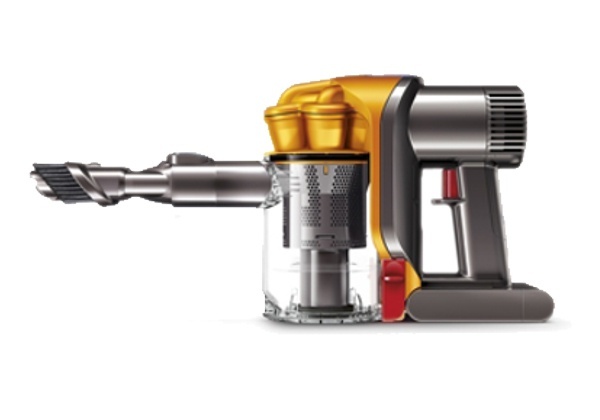 The machine is equipped with an 11-stage filtration system for the effective reduction of dust emissions. 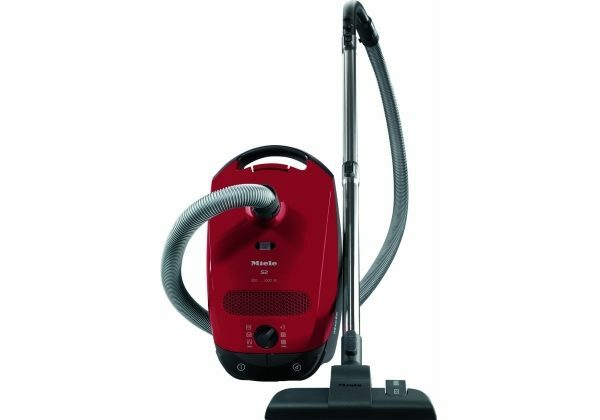 Miele also makes specially designed bags that are easy to replace and they limit the amount of dust that escapes when you are making a change. 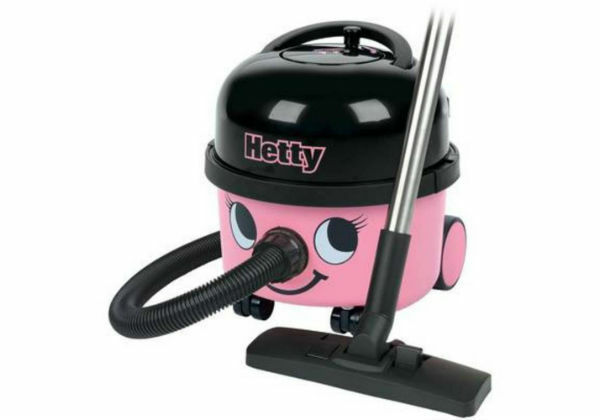 The low emissions of this model make it especially good for people with allergies. When you get a machine from Miele, you know that you have bought a product with a good build quality. If you take care of this machine, then you should get more than your money’s worth in operating life. It is well made, tested for quality and the machine does come with a 2-year limited warranty from the manufacturer.